I hope everyone enjoyed this subscription. 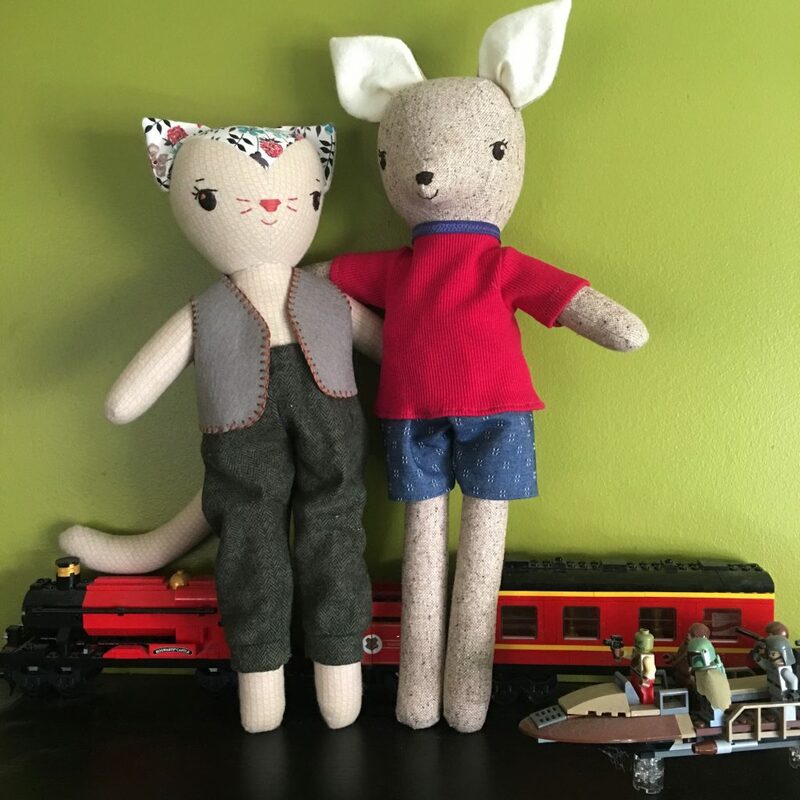 I’m going to take a break from pattern making for a while now and focus on making dolls for the shop. Also I’d like to create tutorials and content for the poor neglected blog more now that I’m finished with the pattern sets. So you have any questions or suggestions for content please let me know! I’m so happy with how these pattern sets turned out. I loved designing all the outfits and accessories and the different animals. I have a giant stack of outfits now that fit all the different sample dolls and it’s so much fun to dress them all up in the different pieces. 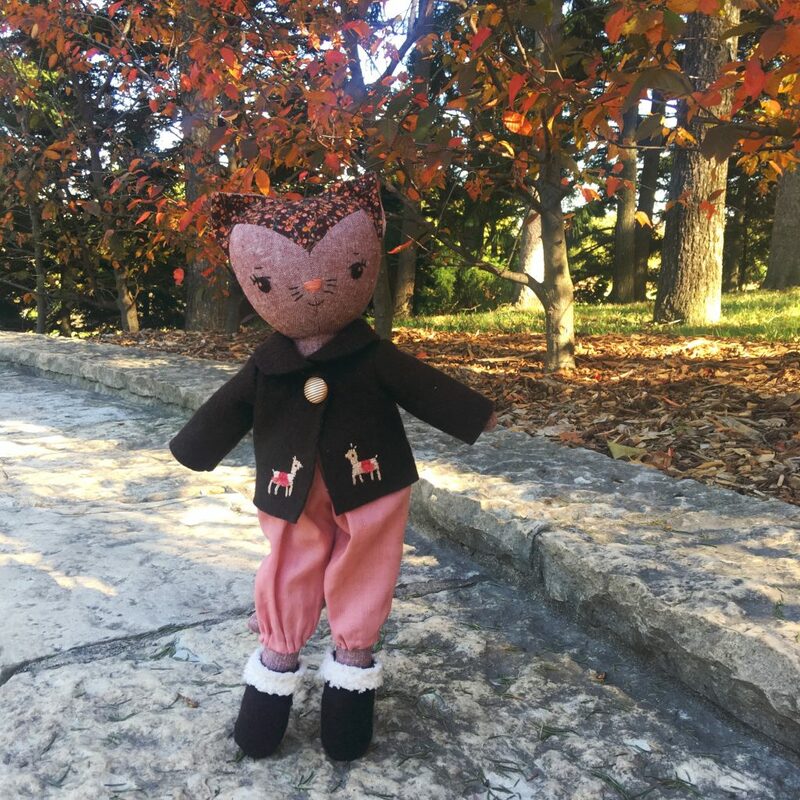 When I design patterns I’m creating what I wish I’d been able to find when I began dollmaking. A cute animal or yarn haired doll with a closet full of outfits was always the dream. Thank you very much for creating sutch lovely patterns. I enjoied receiving them. 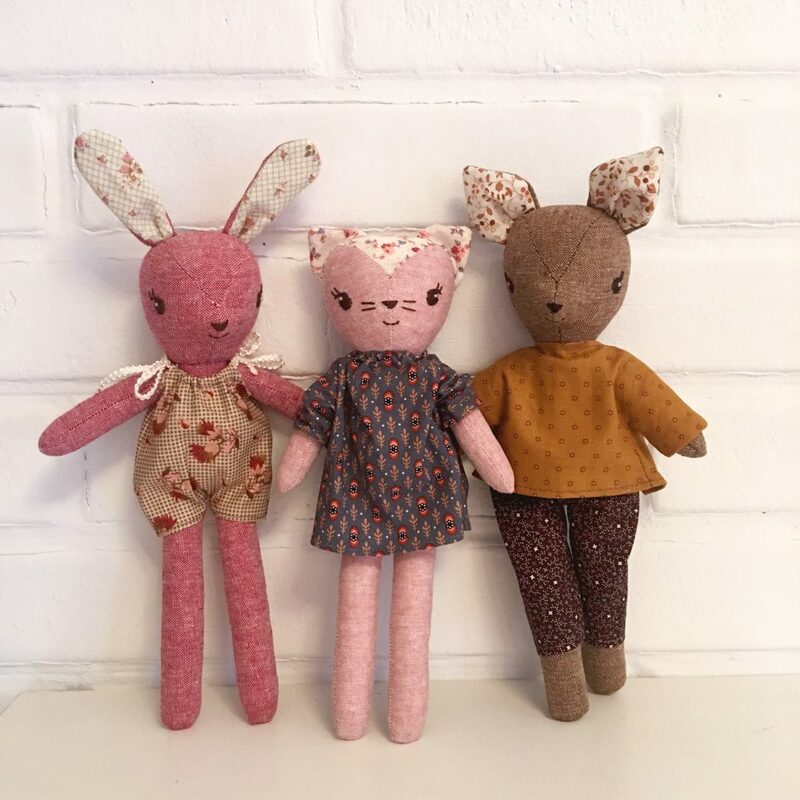 Now my goal for 2018 is to make them all! hOur company offers supreme quality pills. Take a look at our health contributing website in case you want to feel better. Our company provides a wide variety of non prescription drugs. Take a look at our health website in case you want to look better with a help generic supplements. Our company provides a wide variety of non prescription drugs. Visit our health portal in case you want to look healthier with a help generic supplements. Our company offers herb-based health products. Look at our health contributing site in case you want to improve your health. Our company provides a wide variety of non prescription drugs. Visit our health website in case you want to to feel healthier with a help generic supplements. Our company offers herbal pills. Visit our health contributing website in case you want to strengthen your health. Our company offers a wide variety of non prescription products. Take a look at our health portal in case you want to feel better with a help of generic supplements. Our site offers a wide variety of non prescription products. Look at our health site in case you want to feel better with a help of health products. Our company offers a wide variety of non prescription products. Visit our health site in case you want to strengthen your health with a help health products. Our company provides herbal non prescription products. Take a look at our health contributing website in case you want to feel better. Our site offers a wide variety of non prescription drugs. Look at our health site in case you want to to feel healthier with a help of health products.